The Philippine Department of Tourism (PDOT) London Office collaborates with select specialist agents in UK to promote it’s most exciting adventure tour programs to the Philippines under the National Geographic Magazine print and digital platforms. 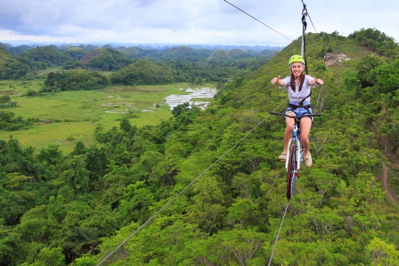 Contact these partner agents and book your next most fun and unforgettable adventure travel to the Philippines! 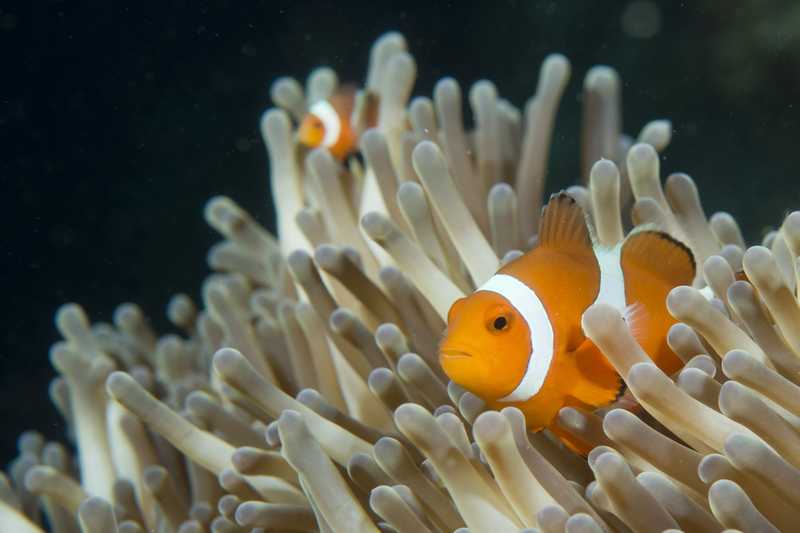 Combine dives in both Moalboal and Bohol for diversity and colour on your Philippines diving holiday. Dive with turtles and a magnificent sardine bait ball followed by a less-explored area packed with marine life including pygmy seahorses and bobbit squid. Encounter thresher sharks in Malapascua as part of this unique diving adventure in the Visayas. Discover an underwater world of stunning reefs packed with macro life, turtles and a sardine bait ball as you split your time between here and Moalboal. 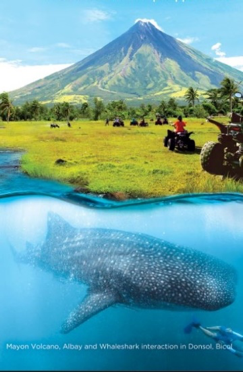 An exciting itinerary combining famous volcanoes with some of the most beautiful islands and beaches in the Philippines. From Manila start with a visit to Mount Pinatubo, the most famous volcano in the Philippines, and then head south to see the Taal Volcano, billed as the world’s smallest volcano. Afterwards visit the island of Bohol to visit the famous Chocolate Hills, another landscape that has been created by the force of nature. These extraordinary landscapes are in stark contrast to the sublime beauty of the beaches on Panglao Island, Negros & Boracay that form the second half of your tour. Be mesmerized by the magic of the Philippines on this nine-day tour from Manila to Palawan. Explore one of the greenest cities in the country, trek to the Batak tribe to meet some locals, stroll white-sand beaches and island hop around El Nido. This is a beach getaway abounding with natural beauty, stunning landscapes and beautiful, vibrant culture. Experience ancient cultures and sacred traditions of the Ifugao tribal people at the Imbayah Festival in the spectacular setting of the 2000 year old rice terraces of Banaue. Spend time exploring more of the region on foot as well as nearby Sagada where coffins are still suspended in cliffs. The trip also takes in Vigan, the most picturesque Spanish colonial town in the Philippines, and Mount Pinatubo, known for its sublime scenery and crater lake. 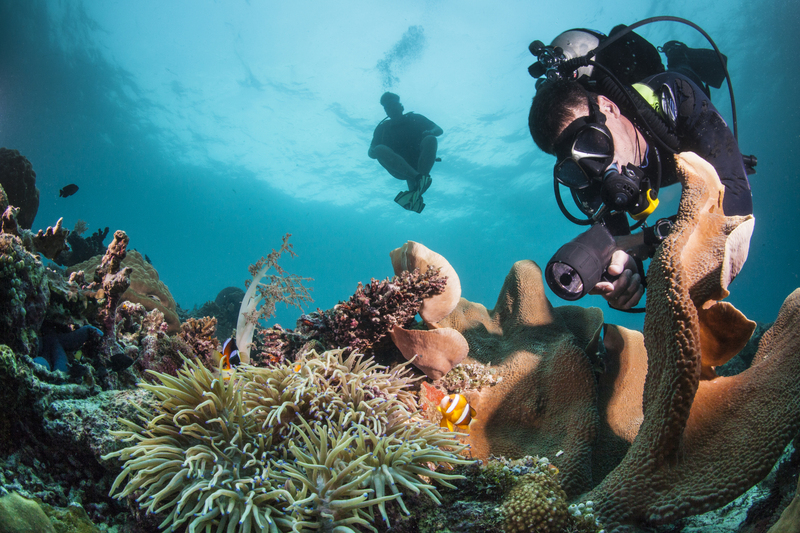 If you like your marine life BIG, then this dive safari comes highly recommended with a WOW factor!